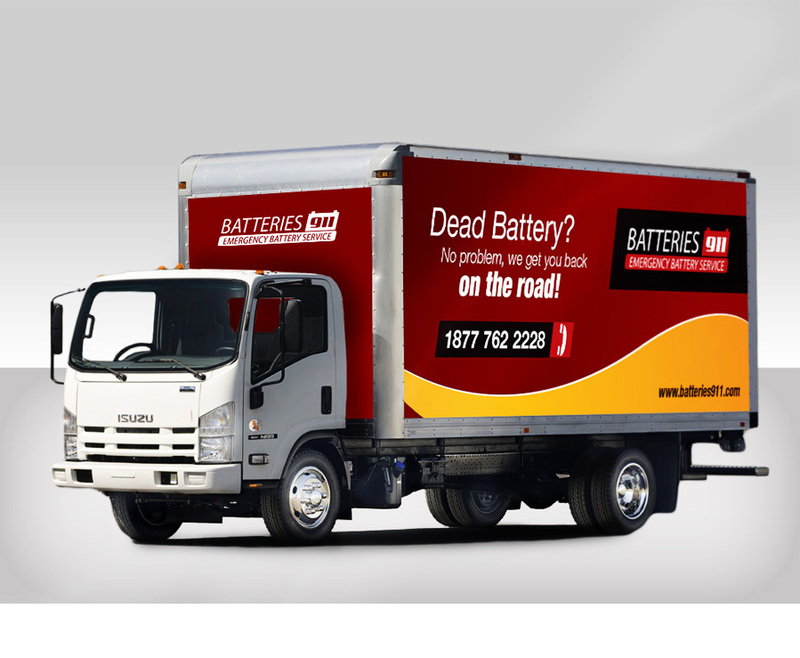 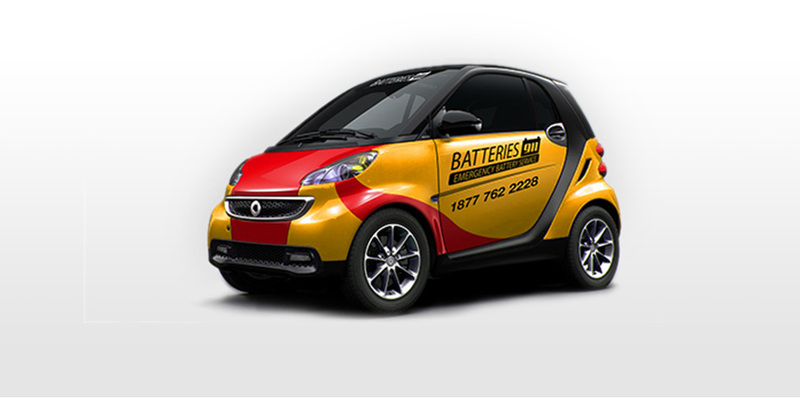 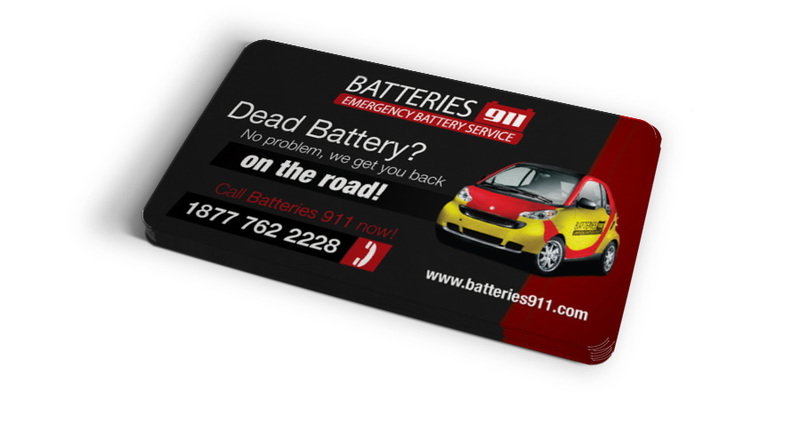 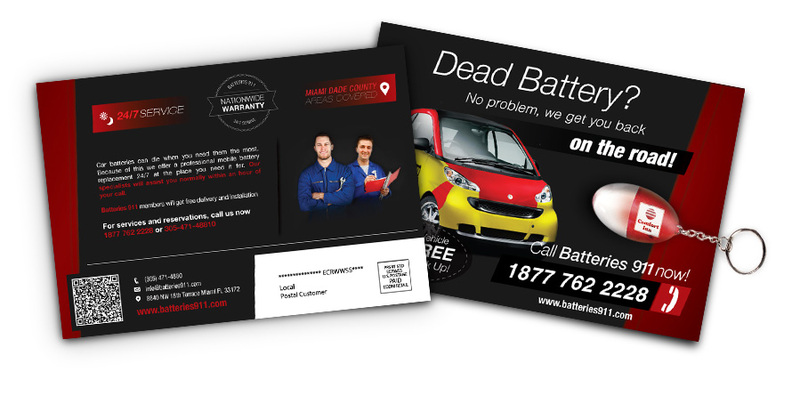 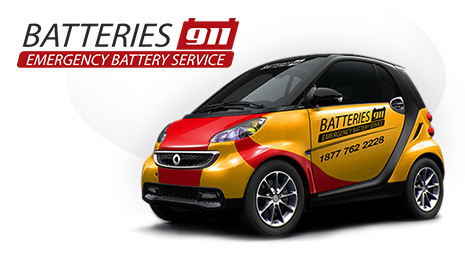 Batteries 911 offers fast and affordable battery replacement on location. 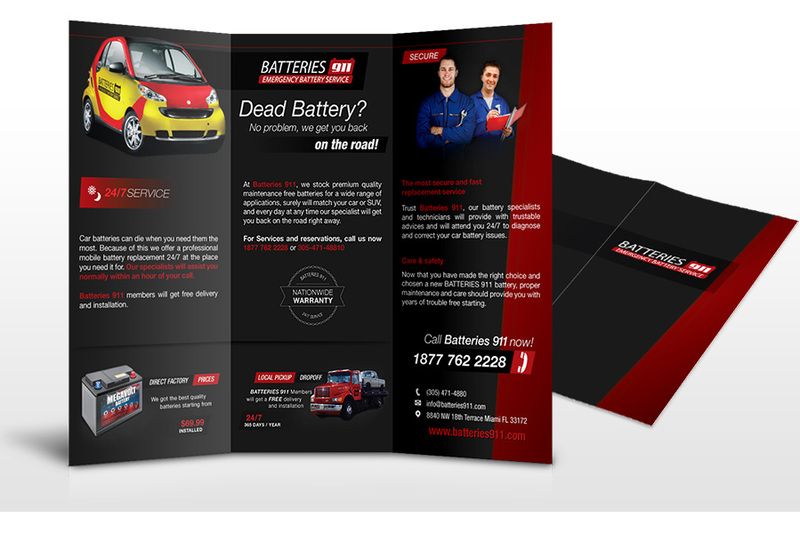 WG Studios designed and created not only marketing materials but also worked on creating the company's corporate identity and marketing strategy. 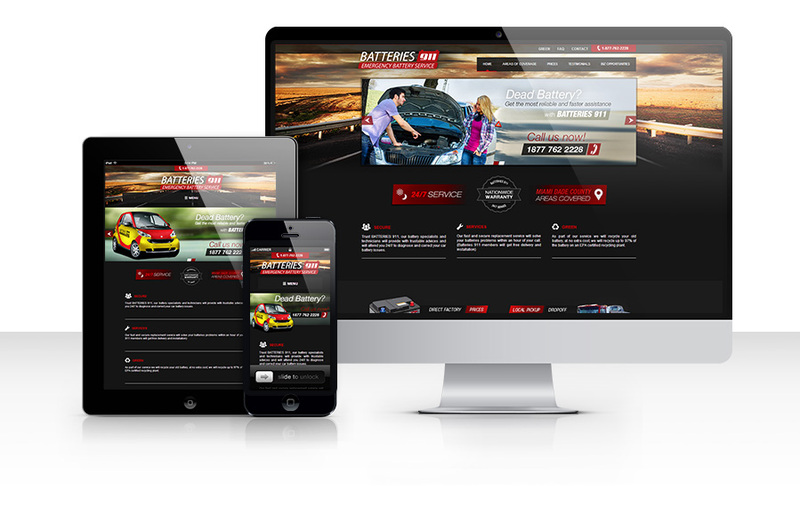 Web design, graphic design, website hosting, website maintenance, mobile website, responsive website, logo design, print materials, brochure, car wrap.